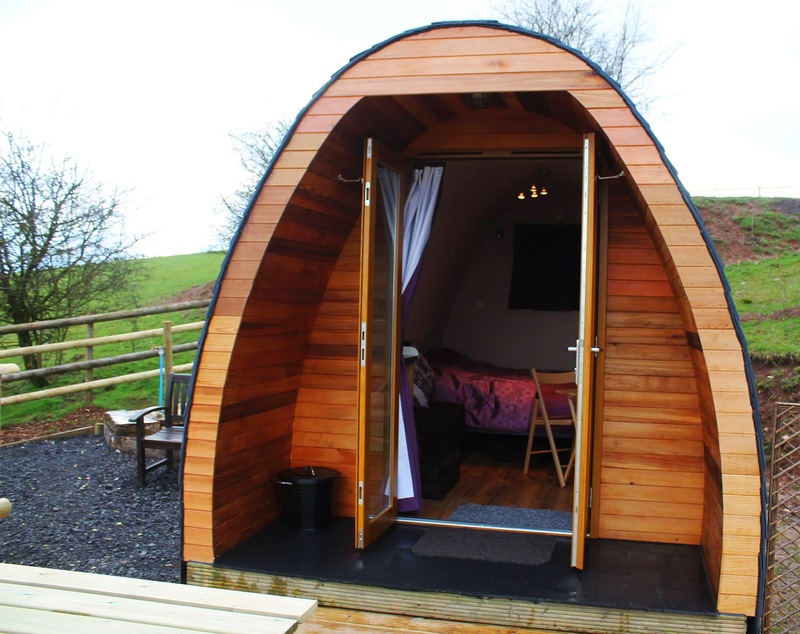 Our Mulinopods are a pair of glamping pods on a working farm outside of Kniveton with fantastic views of the surrounding Derbyshire countryside. Our glamping pods are only a short drive from Ashbourne and the many places of interest and local attraction throughout the heart of England. The 2 pods are called Damson and Blue Bell. Our Damson Mulinopod is pet friendly and we welcome well behaved dogs on our farm. We can provide travel cot, high chair and additional bedding if required to make organising your stay with easier. If you do need space for extra guests then additional camping space can be provided for tents when you book both of our pods. The onsite facilities are modern, clean and well maintained. There are individual bathrooms that include a full size shower with dressing area, cooking and washing up facilities and an information room that has details about local activities, events, walking and cycling routes as well as games and the essential toy box for the children. Our farm is on the doorstep of the Peak District National Park which is perfect for walkers and ramblers. There are also many other attractions within the local area that are well worth a visit including many National Trust properties, Chatsworth House, Haddon Hall and Alton Towers. Concierge Camping offers superb caravanning facilities located close to West Ashling near the city of Chichester in West Sussex. The campsite is located close to public transport making it an ideal base for those wanting to explore the local area. Our beautiful campsite is in a great location for those wanting to explore the attractions in West Sussex. Guests can visit the Goodwood Estate which is home to the world famous Festival of Speed. 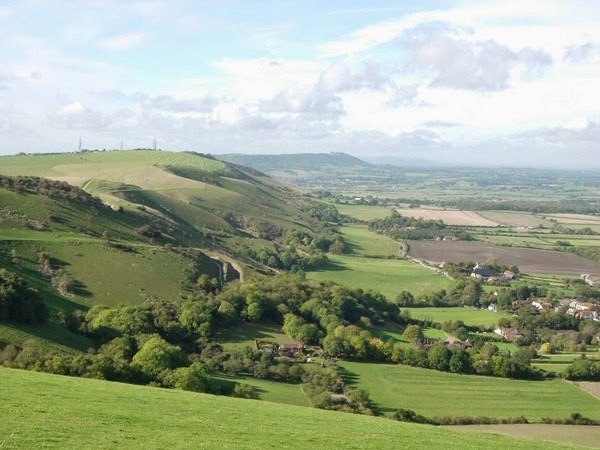 The Southdowns National Park is another popular place offering numerous activities including walking, cycling and horse riding. Guests can also enjoy spotting wildlife, visiting one of the many heritage sites and experiencing opera at the world famous Glyndebourne. 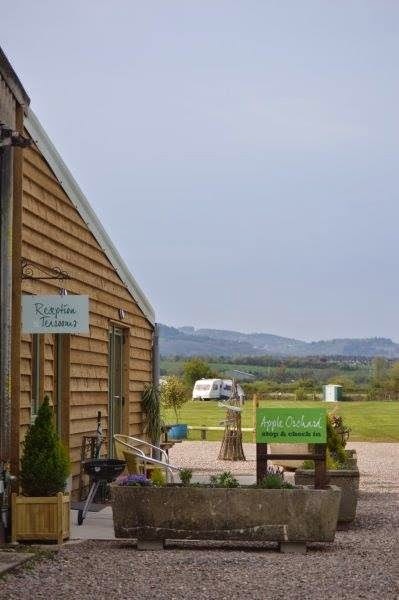 Apple Orchard offers camping, caravanning and glamping facilities located in Westbury-on-Severn close to the city of Gloucester in Gloucestershire. 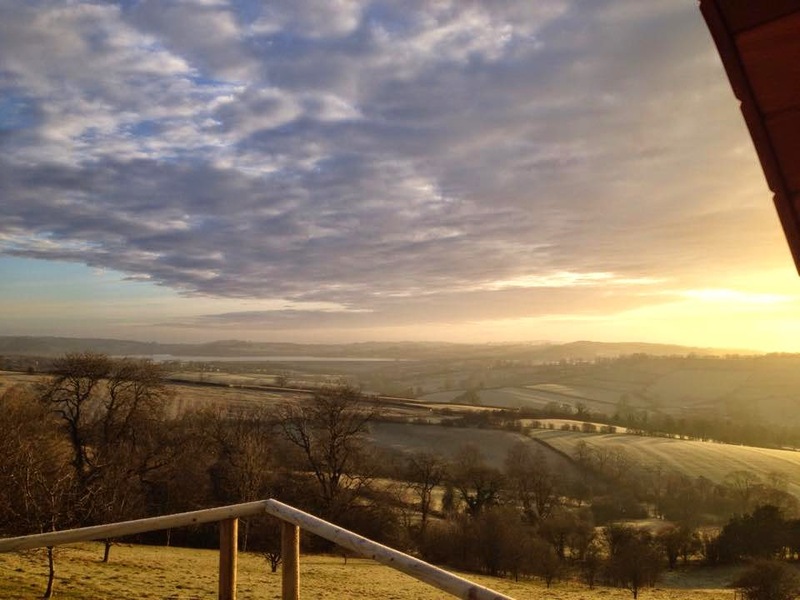 The campsite boasts stunning views of the surrounding hills of The Forest of Dean. As well as the camping and caravanning facilities we also offer glamping lodges. Our Wishbone Lodges ensure protection from the elements and offer lighting, heating and electric power supply. 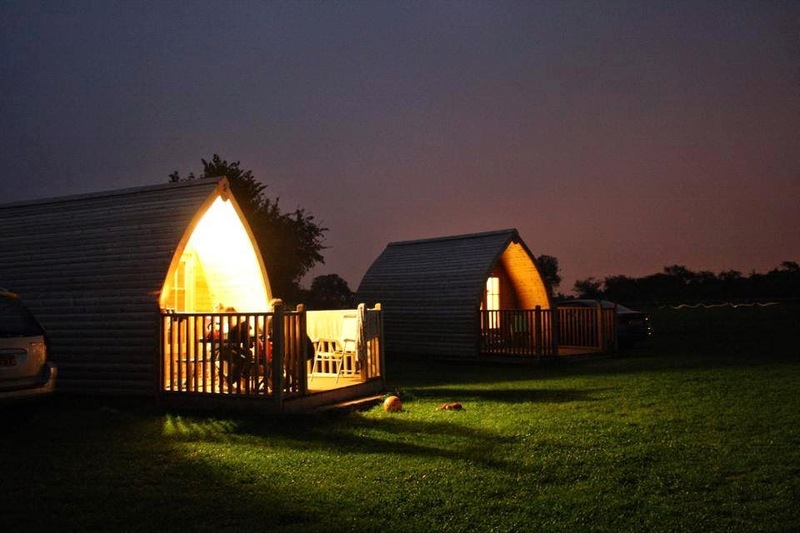 The beautiful glamping lodges offers accommodation for two adults and two children. There are many things to do in the local area including visiting Bristol which is less than an hour away. In Bristol there are numerous shops, cafes, restaurants and pubs. Bristol also offers a range of attractions including Bristol Zoo, Bristol Aquarium and At-Bristol. Also located less than an hour away is Birdland Park and Garden which is the Uk's biggest bird garden. Animal lovers can also visit Cotswold Falconry Centre where there are many types of birds to meet and learn about. Gloucester Waterways Museum, Oakham Treasures and The Georgian House Museum are all also great place to visit for a day out. BCH Camping Performance in Trowbridge, Wiltshire is a family run business that dates back to 1976. For many years we have offered our customers a personal service and high quality products to suit all of their outdoor needs. Don't worry though if you can't visit one of our stores in person, we also offer one of the most competitive and efficient mail order services around. With us you will find everything you need for serious trekking, travelling, walking, climbing, camping and caravanning. We offer a complete and comprehensive selection of the top brands and best outdoor equipment available. If you are a member of a group or organisation that purchases outdoor equipment please get in contact with us. We can provide you with bespoke quotes for bulk purchases, or simply track down that item you just can't get your hands on, all at the best prices. Camp Katur offers superb glamping facilities located close to the village of Kirklington near the market town of Bedale in North Yorkshire. 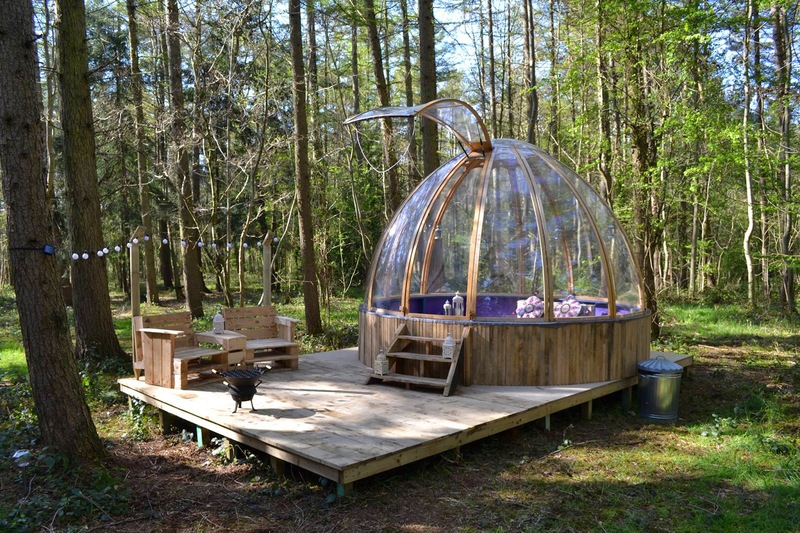 The glamping site is set in two hundred and fifty acres of land and offers a range of fantastic activities as well as accommodation. 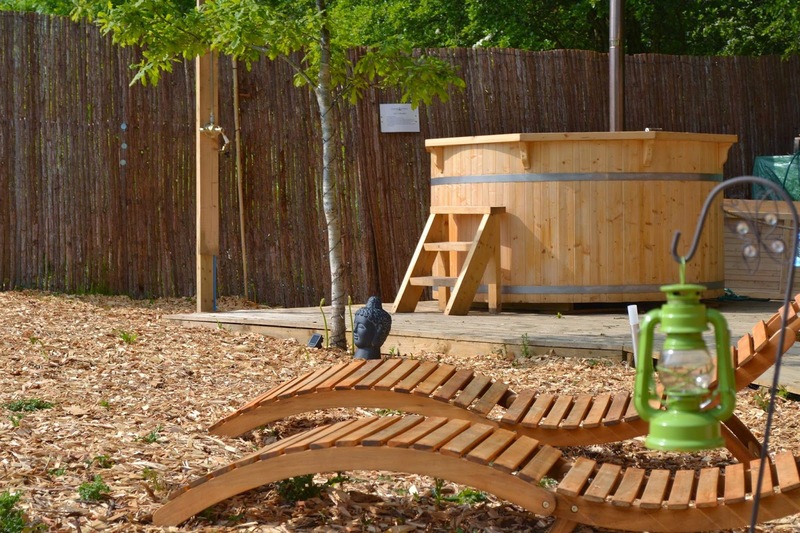 As well as the superb glamping accommodation we also have an outdoor eco spa and sauna. There is a wood burning hot tub that seats up to six people. There is also a wood fired sauna that also seats up to six people. Guests can enjoy using The BBQ Grill Cabin which includes cooking utensils, one bag of charcoal, box of matches, paper plates and plastic cutlery. We also have a cafe onsite that is open at weekends where you can enjoy delicious hot and cold snacks. Here at Camp Katur we offer a wide range of activities including quad biking, zip wire, archery, orienteering, wine tasting, cocktail making, team building and much more. To see the full list of activities and workshops available please visit our website. If you can manage to drag yourself away from this fantastic site then there are numerous places to visit in the surrounding area. Richmond Castle, Bolton Castle, Newby Hall, Thrisk, Ripon and York are all located within easy reach. Trippenkennett Farm offers camping and caravanning facilities located just outside of Three Ashes near Hereford in Herefordshire. As well as offering the campsite we also have our own fishing lake onsite where guests are welcome to fish. The campsite overlooks the lakes and is less than a minute walk from the lakes banks. 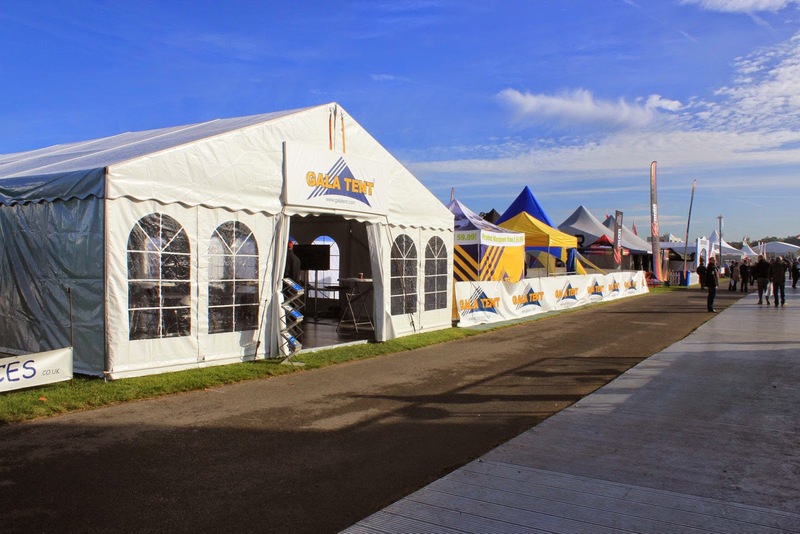 We have spacious and flat pitches available. We offer two lakes that are available for fishing including Willow Lake and Oak Lake. Willow Lake is designed for the pleasure angler and is great for beginners; this lake spreads over three acres. Oak Lake is a smaller lake and contains a range of fish. 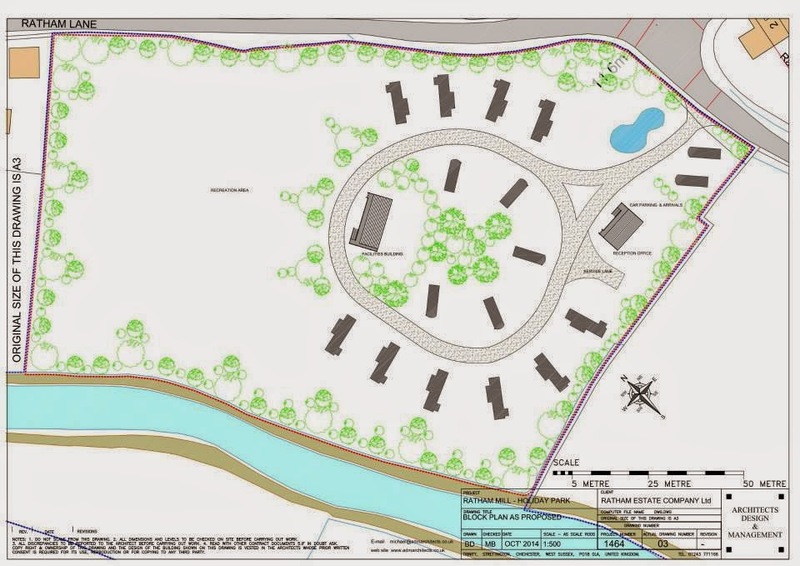 The campsite is located just ten miles from Hereford, eight miles from Ross-on-Wye and six miles from Monmouth all offering great places to go for a day out.